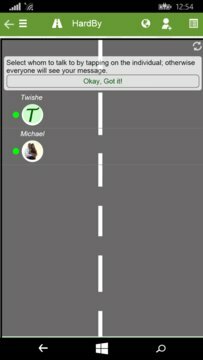 A social app that focuses on the activities that happen on the Street of Twishe. 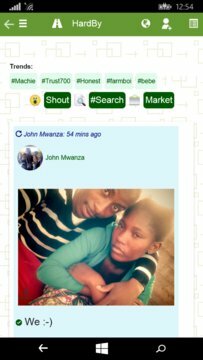 With StreetTalk you can follow people and read their twishes and shouts. A Twishe is a message sent to a specific individual whereas a Shout is a post sent to all your followers. The more you twishe, the more possibilities open up on Twishe.